Cloud Services - ValuTel Communications, Inc.
Enterprise-class Cloud hosted systems for phone, virtual fax, email, internet domains and websites. 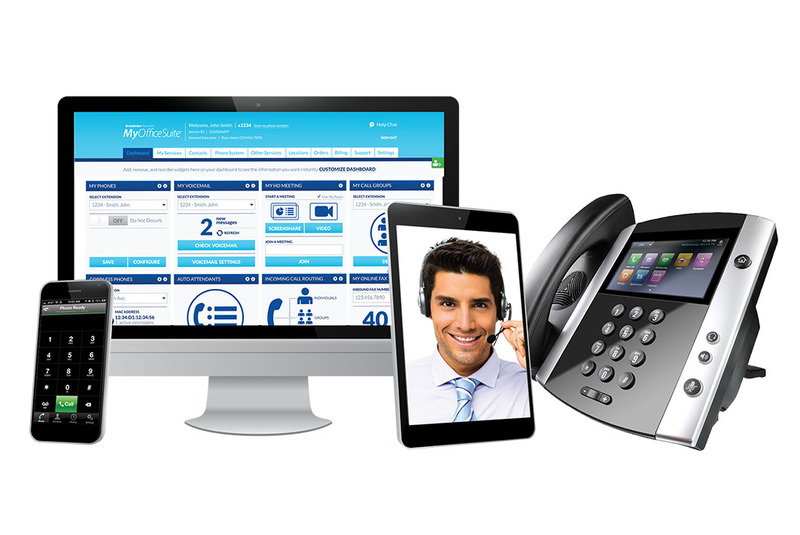 ValuTel’s offers cloud-based communication solutions. Take advantage of ValuTel’s fast, reliable carrier network and let us host your cloud based services. ValuTel’s cloud server uptime meets the “5 Nines” standard year after year. That’s 99.999% server uptime! We maintain your cloud based services so you don’t have to, freeing up your time to focus on the things that matter to your business. Telecommunication services work much better in the Cloud. It’s true that telecommunication services work much better with ValuTel’s cloud. A simple example would be an answering machine. An answering machine works fine if you’re not on the phone. However, if the line is busy a caller cannot leave a message. A voicemail system placed in the cloud takes advantage of the entire carrier’s network capacity. The system will always be available to take a message regardless if the line is busy or does not answer. Therefore, your business can take advantage of ValuTel’s carrier resources, making it cost effective to put services in the Cloud and not try to host those services locally (onsite). Are you ready to take your business communications to the next level? vCloud features key digital services to seamlessly integrate your business communications into an efficient workflow. 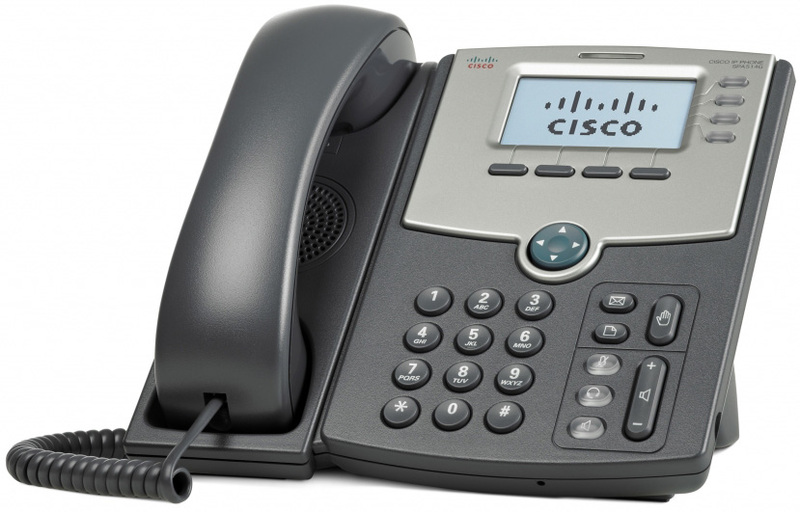 Converting your legacy onsite PBX to ValuTel’s Hosted PBX is an easy process that is not only cost effective, but scales to fit your business needs. Hosted PBX services offer your business the ability to treat multiple locations as if they were one big office without costly capital expenditures.